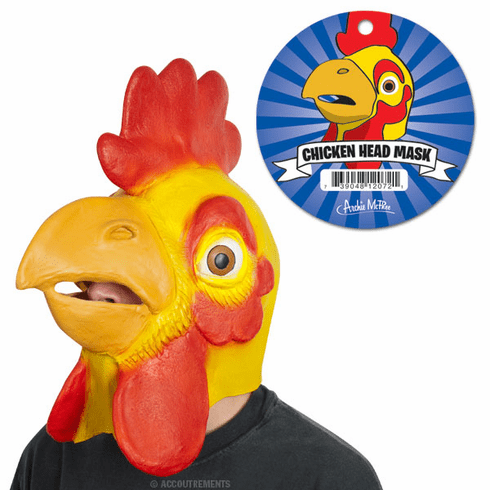 You know you want this mask. Go ahead, buy it. Come on... what are you, chicken? Latex. Fits most adult heads.